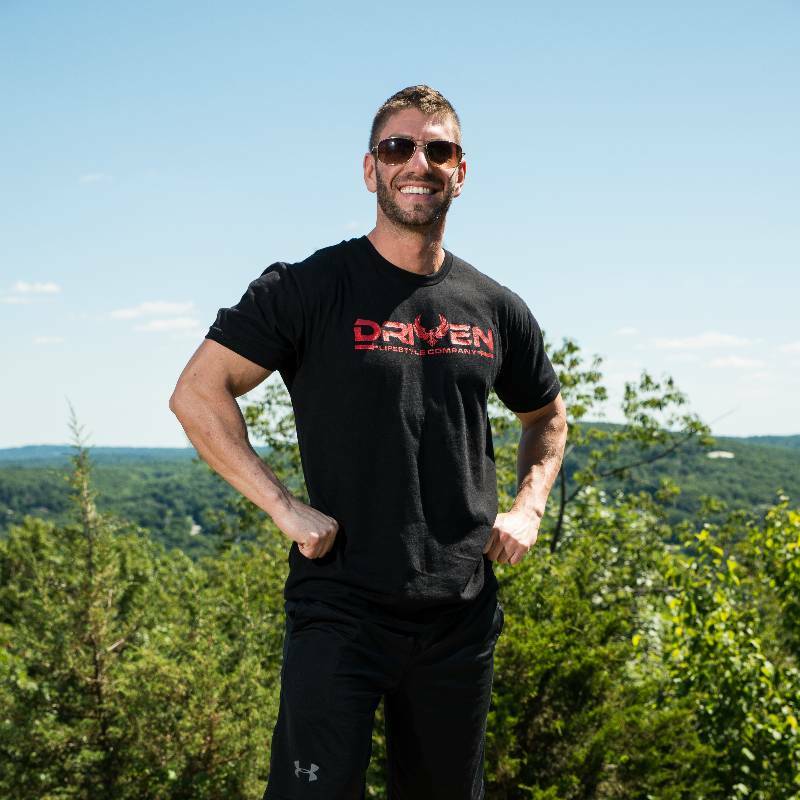 Evan Levy is the Owner/CEO of Driven Lifestyle Company, your go-to source for personal training, online coaching, and workout apparel. Born and raised in the suburbs of Northern New Jersey, Evan found an early love for sports and grew up playing baseball and basketball. He got bitten by the fitness bug during his freshman year at Rutgers University, learning how to lift in the College Avenue Gym, aka the Dungeon. 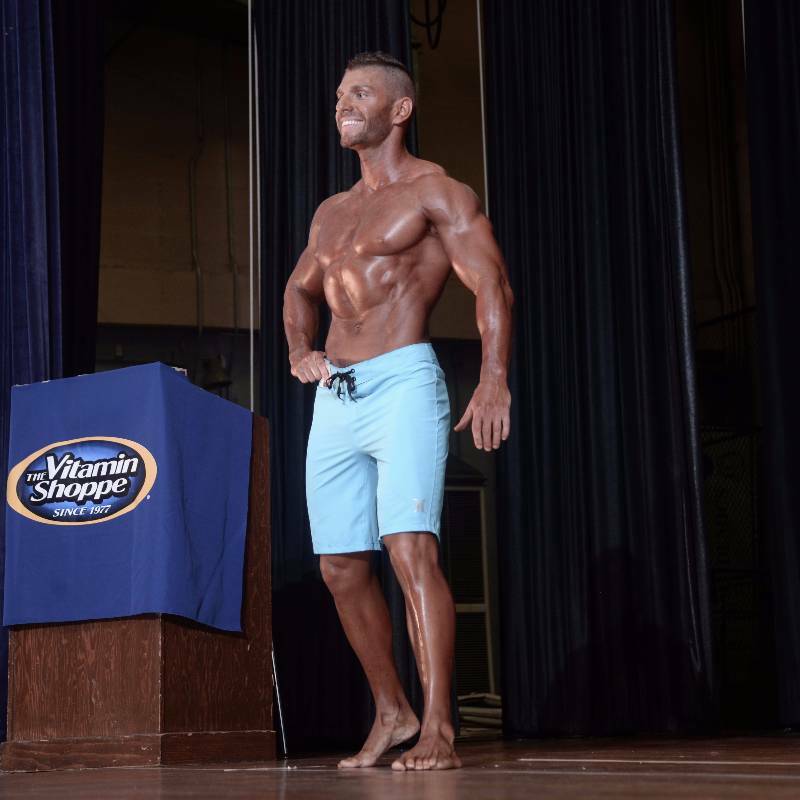 He decided to turn his passion into a career, obtaining a Bachelor’s Degree in Exercise Physiology and his NASM personal training certification, and never looked back! 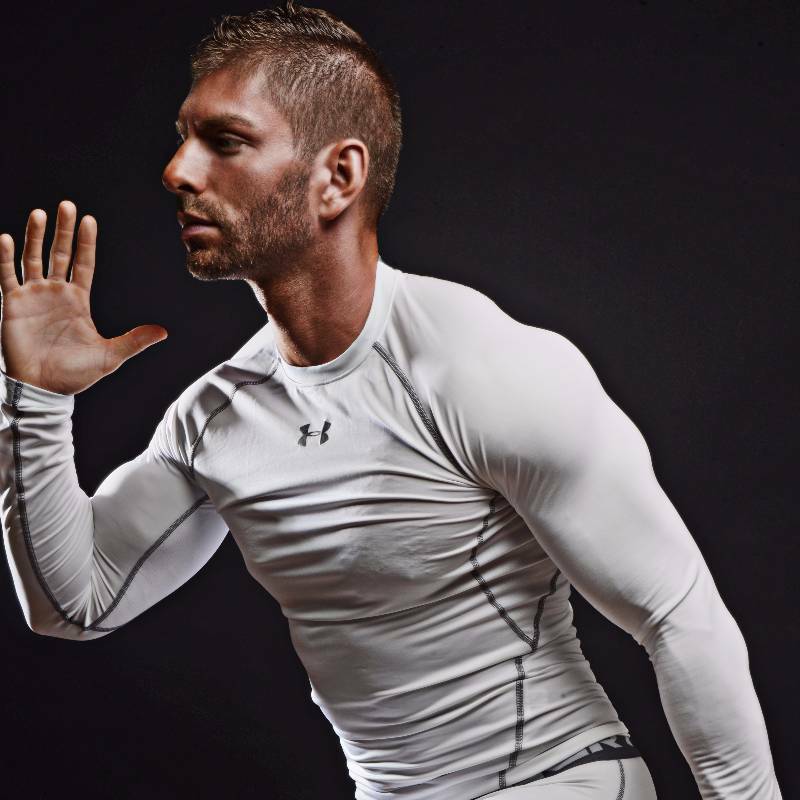 Evan has over a decade of experience training hundreds of clients, from grandmothers to pro athletes and everyone in between. He has been fortunate to work in a wide range of various settings within the fitness industry, including: medical fitness, hospitals, corporate fitness, management, physical therapy, commercial gyms, and sports performance. The only thing Evan enjoys more than living and breathing the fitness lifestyle himself, is sharing it with others. 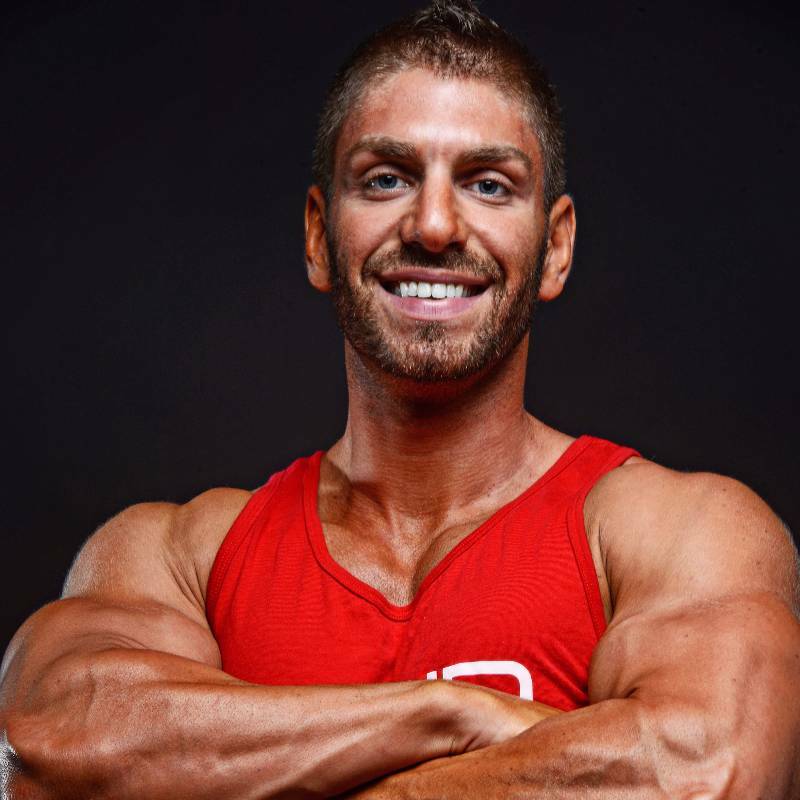 Using his passion, knowledge, and experience, he will guide you on your own personal fitness journey to get in the best shape of your life. He is a huge proponent of taking the principles of the fitness lifestyle (work ethic, discipline, goal-setting, etc.) and carrying it over to all aspects of your life: your career, your business, your personal relationships, your travel, and even your mindset. This is the key to a well-rounded, fulfilling life! 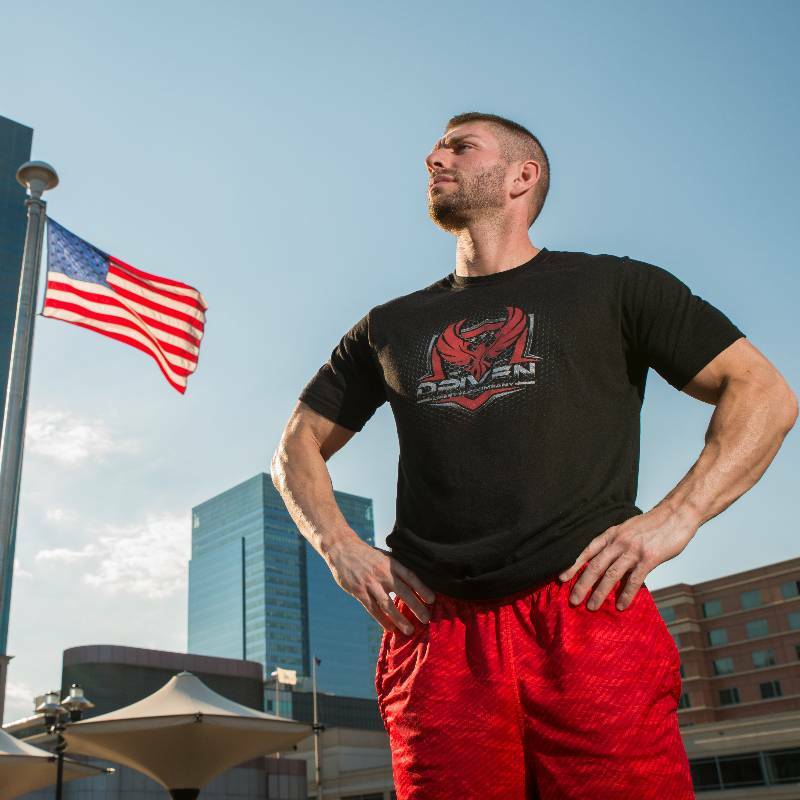 Evan is a former competitive powerlifter, competing for years in the World Natural Powerlifting Federation (WNPF) and obtaining best lifts of 385/285/465 in the 165-pound weight class. He has competed in Men’s Physique competitions and has done fitness modeling photoshoots with some of the best photographers in the world. He also loves to travel, with a bucket list a mile long and a goal of working out in every country!